Keeping your baby safe when sleeping means reducing risks in their sleeping environment. Though not everything can be controlled, reducing risk factors helps to keep your child safe. In 2015, 113 deaths were categorised as sudden unexpected death in infancy (SUDI), including sudden infant death syndrome (SIDS). This statistic represents an 80% reduction in deaths since the introduction of SIDS research and recommendations in 1989. Sourced from the Red Nose 2017 fact sheet. Though you can’t control all these things, you can reduce risk factors by following the safe sleeping recommendations. What are the safe sleeping recommendations? Follow the six, key guidelines for safe sleeping, as recommended by Red Nose. How do I make my baby's cot safe for sleeping? The following image will help guide you through creating a safe sleeping space in your baby’s cot. 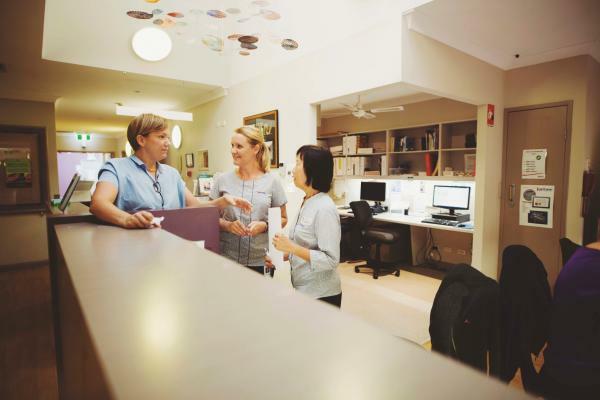 What are some developmental risk factors? Once your baby begins to roll it’s important they’re not wrapped for sleep – as this creates an unsafe sleeping environment. They’ll be at risk of being unable to free their arms to lift move their head once they’ve rolled onto their stomach. 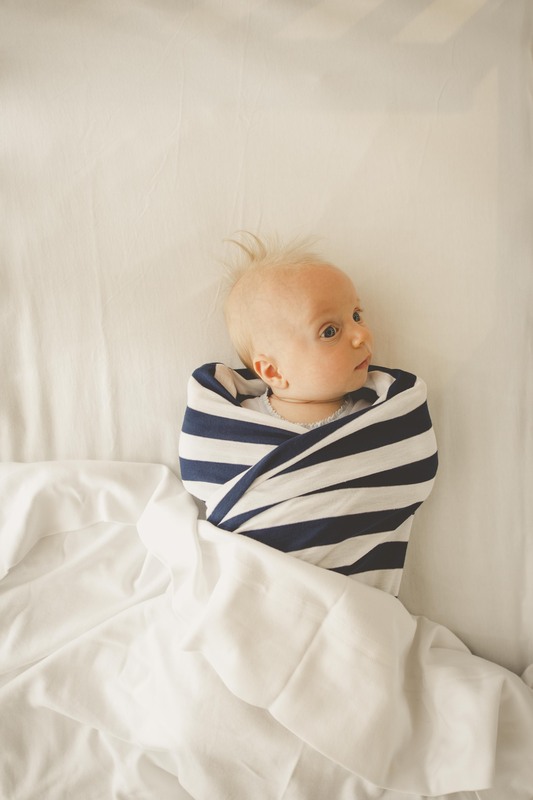 You can replace your baby’s wrap with a cotton sleeping bag that has holes for arms. Choose one with a fitted neck, armholes or sleeves with no hood, and check your baby can’t slip inside the bag and become completely covered. Remove any necklaces, cords and bibs when your baby sleeps. Once your baby begins to move in their cot, it’s important to leave the cot sides up at all times. If your toddler begins to climb from their cot, then it’s time to introduce them to a bed. Keep heaters and electrical appliances well away from your baby’s cot to avoid risks of overheating, burns and electrocution. Cover power points so your child cannot access them. Make sure there are no cords or drawstrings within easy reach. It’s also important not to place your child’s cot or bed near windows that can be easily opened. Is it safe to share a sleep surface with my baby? Sharing a sleep surface with your child can increase the risk of sudden infant death syndrome, and fatal sleep accidents. Often, parents and carers will settle their baby to sleep on a sofa or couch, or fall asleep with their baby unintentionally. The risk of a sleeping accident increases when this happens, as the baby may become wedged between cushions or into the sofa. Other risks include rolling onto your baby by you or your partner under the influence of alcohol or sedating drugs, entrapment or wedging between the mattress and another object like a wall, and suffocation from pillows and blankets. The safest place for babies to sleep is in their own safe sleeping place in your room, or in the room of an adult caregiver. 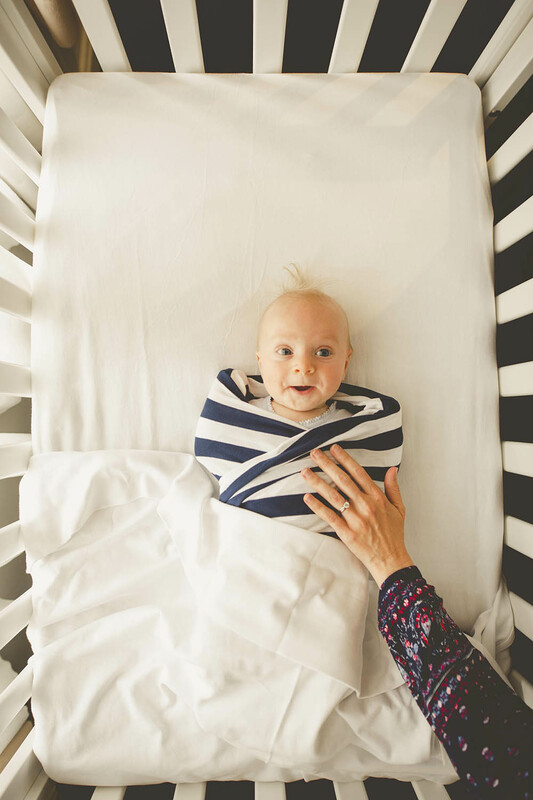 We recommend sleeping your baby in a cot next to your bed for the first six to twelve months of life. What's the safest way for my twins to sleep? Having your twins share the same sleep surface might be encouraged with the belief it promotes a bond and reduces stress. However, there is no compelling evidence for the benefit of co-sleeping, and therefore it is not recommended. Doing so increases the risk of overheating and rebreathing, therefore increasing the danger of SIDS. Another risk that arises with twins is that size difference increases the chance of suffocation. Co-sleeping twins is hazardous if one twin’s body part accidentally covers the face of the other, causing an interference with breathing. Karitane Tip: The safest way for twins to sleep is in their own safe sleeping space. We do not recommend placing them in the same cot or bassinette.